1. Please do not use any styling products that contain alcohol. This will dry the hair out and damage the hair. 2. Please do not soak the hair. This will cause the hair to swell up and tangle. 6. Then air dry the extensions (this means open air not in a closed container or bag). You can blow dry the hair on low to medium heat if you need to for styling purposes however if you would like to keep the curl pattern of the hair (especially the wavy and curly hair textures), do not blow dry the hair at all. 1. Please do not cut the top of the double wefts or through the double wefts. These wefts are built to last for multiple installations but they are delicate. If they are cut in this manner we cannot guarantee that the hair will not tangle, shed or become matted. 2. If you or your licensed stylist are cutting the wefts to sew the wefts line by line, please take caution and be sure to use a weft sealer to seal the area where it was cut. 3. Please do not sew through the weft or the top of the weft. Instead it is advised that you or your stylist (licensed stylist is preferred and strongly encouraged) sew around the weft. This is the proper technique and current industry standard. Sewing through the weft or the top of the weft may result in damage and we cannot guarantee that the hair will not shed. 1. 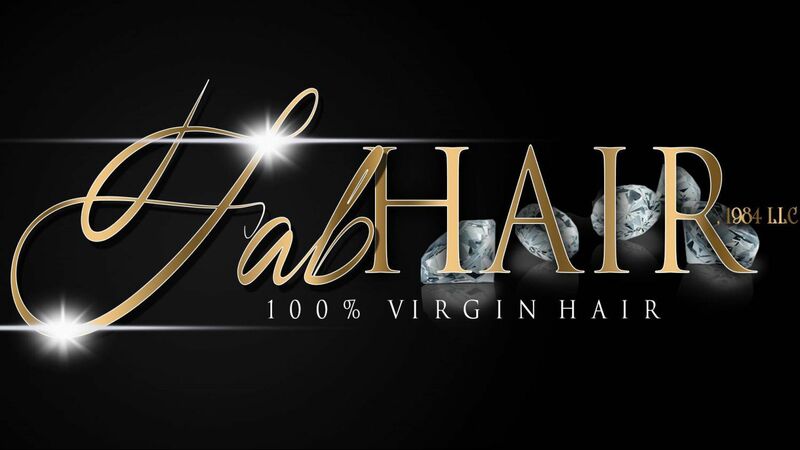 Gently comb the hair using a wide tooth comb or gently brush the hair from the bottom of the hair extensions, frontals, or closures to the top before shampooing. 2. Shampoo the hair with a gentle sulfate free shampoo that has a PH of 4-7 (feel free to contact us for product recommendations) and gently wash it in a downward motion from root to tip. Please do not twist or rub the hair harshly while washing it. This can cause the hair to tangle and the hair can become matted and we cannot guarantee that the hair will last 2 (two) years or more. Also, do not massage the shampoo into the hair and use your fingers in between the wefts in a horizontal motion to clean the scalp. 3. Rinse thoroughly and apply a deep conditioner through the hair and gently comb it through with a wide toothed comb and leave it in for 15 minutes to one hour (for best results sit under a hooded dryer with the conditioner on for 15-30 minutes). 4. Rinse thoroughly after the deep conditioning process is complete and do not rub or twist the hair to dry. 5. Then air dry the extensions. You can blow dry the hair on low to medium heat if you need to for styling purposes however if you would like to keep the curl pattern of the hair (especially the wavy and curly hair textures), do not blow dry the hair at all. 7. Once the hair is dry do not comb the waves or curls (for the wavy and curly hair patterns if you intend to keep them). This will disrupt the curl pattern and the ends may tangle. 3. You can brush, blow dry, curl with a curling iron, and straighten the hair with a flat iron to style the hair based on your own personal preferences. However, we cannot guarantee that the hair will remain silky if you use the blow drier, curling iron, or flat iron on a daily basis. Please use these tools only as needed and sparingly to maintain the luster and silkiness of the hair.